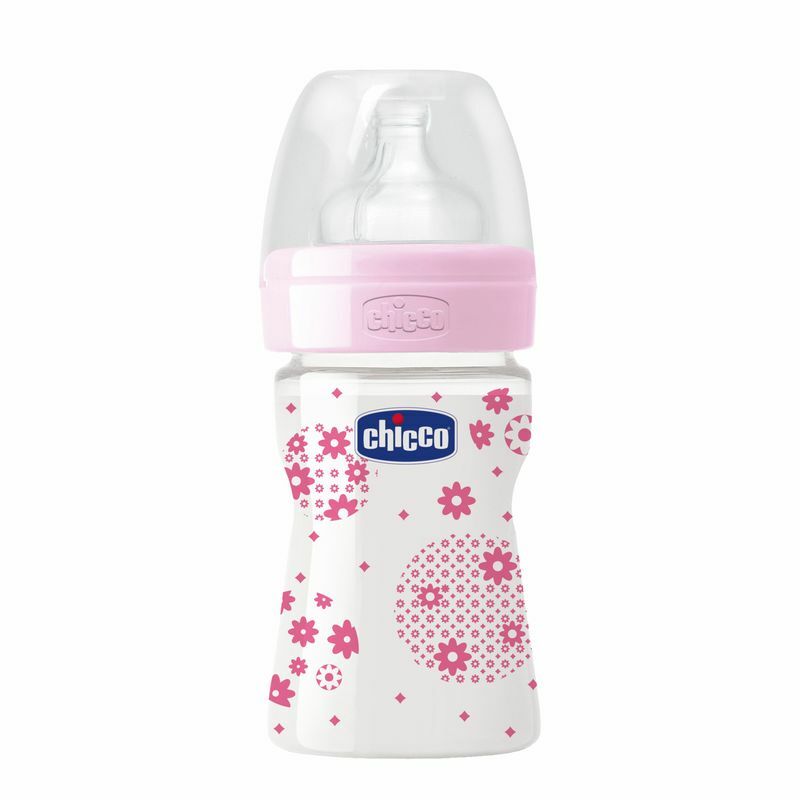 Chicco’s range of Well-being feeding bottles are made from polypropylene, is BPA free and respond to latest market demands. 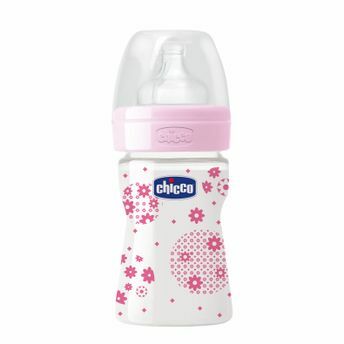 The anti-colic valve of the physiological teat helps to reduce the incidence of colic. It comes with the regular flow teat.